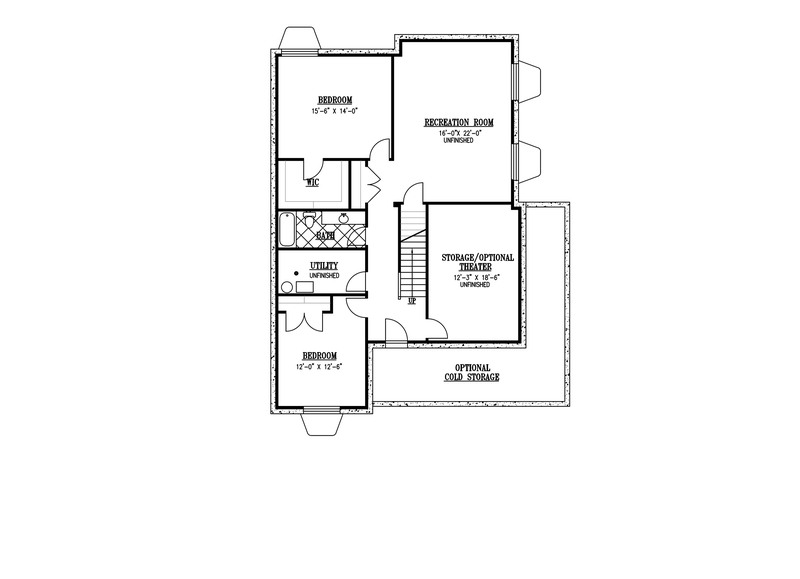 TOTAL SQ FT 4433 sq. ft. FINISHED SQ FT	2859 sq. ft. 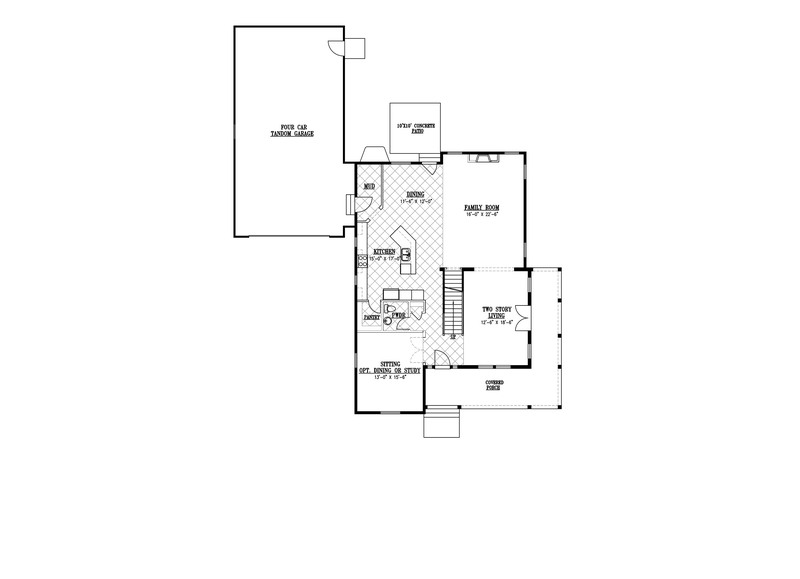 The Ellsworth is a bright and open floor plan with a total of 4,433 square feet. This elegant and energy efficient home features a beautiful covered wrap around porch, large kitchen along with beautiful granite countertops, tile flooring, 9 foot ceilings, and two-tone paint throughout. 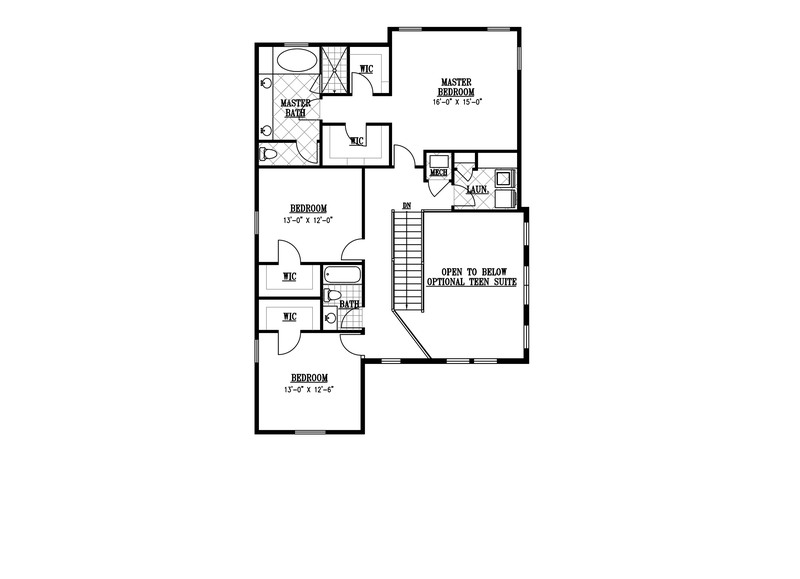 Bedrooms all include walk-in closets and laundry is conveniently placed upstairs.